Spinal decompression is the process in which the spine is stretched using an FDA approved table with the ultimate goal being to relieve back pain and even leg pain. The procedure is non-surgical, and it can even help you with herniated, bulging and even degenerating discs. It works by creating a negative pressure, and this retracts and repositions the herniated disc. It also creates a pressure in the disc, causing an influx of nutrients and various other substances. We are experts in the field when it comes to spinal decompression, and we are very pleased to say that we are among the best in the business. 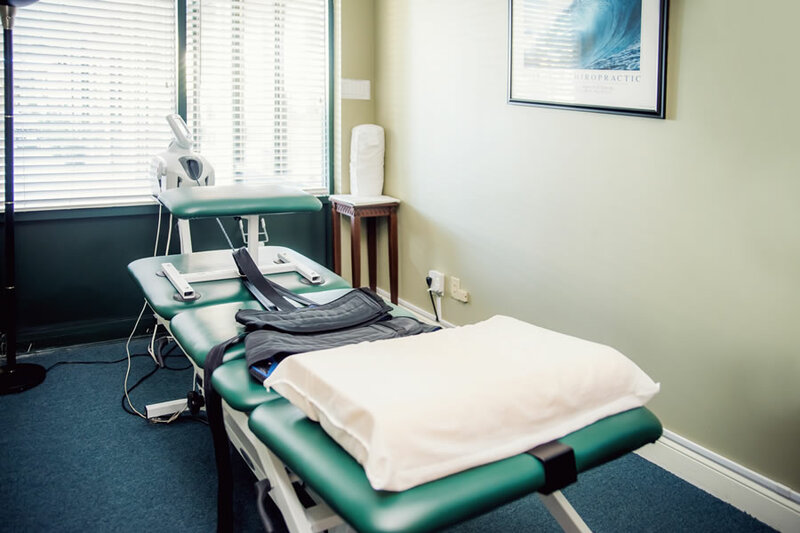 Our spinal decompression therapy gives you the chance to make the most out of your time with our chiropractic service, and we are always happy to work with you to make sure you get the best results out of the therapy you are booked in for. Of course, we have experienced fantastic results with our existing customers, and we are always happy to work with you to make sure that you are satisfied with the result we have helped you to achieve. If you would like to find out more about our team or to see how we can help, then all you have to do is get in touch with us today. We can’t wait to hear from you, and we are here to support you with your questions about our team or our services. We will answer your questions regarding the benefits of spinal decompression and what it has to offer you with your existing back pain so you can start reaping the benefits of our therapy, starting today.